 MG Roofing specializes in roofing solutions for all weather types in Takoma Park, Maryland. We do roof repair, installation, leak fixes and more! We’ll provide you with at free estimate and great service at a competitive price. With 14 year of experience we're your roofing experts! Our team is skilled and experienced and will take extra care to ensure your satisfaction upon completion of your roofing project.